(Zaman Al Wasl)- A well-informed military source said the recent Israeli airstrikes were the most destructive and 'painful' strikes the Syrian regime and the Iranian ally have ever inflicted. According to the source, the strikes sparked a real fear within the regime’s inner circle since some of the strikes had directly targeted offices of senior commanders. The regime tried not to show it to public opinion, he added. 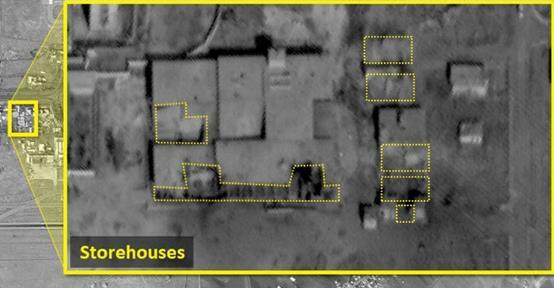 Zaman al-Wasl's satellite images show the extent of the damage caused by Israel's attack near Damascus on Sunday. 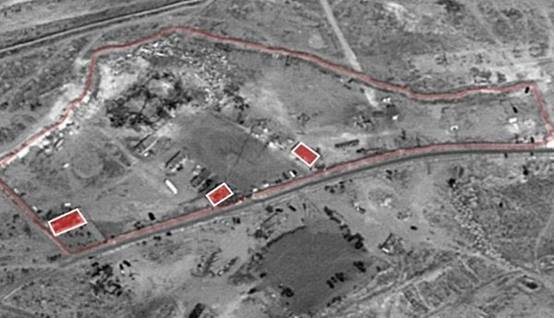 Photos of the bases of the regime army and Iran prior to Sunday's missile attack alongside photos from the aftermath show that the bases are no longer exist. 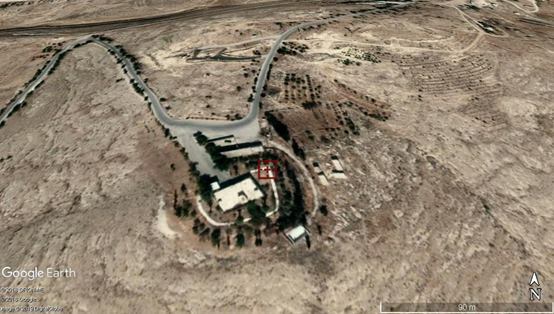 The attack followed missiles fired from Syria into the Occupied Golan Heights on Sunday. In an unusual move by Israel, it claimed responsibility for air strikes against Iranian military targets inside Syria, marking the third wave of such attacks since the US announced its intention to withdraw. 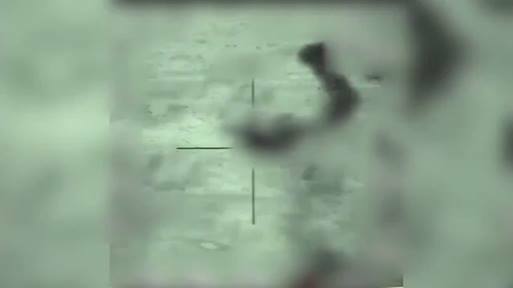 The Israeli army at 1.42am on Monday (local time) tweeted a statement that it “has started striking Iranian Quds targets in Syrian territory”. The statement comes at a tense time between Israel and Syria and is a rare admission by the Israeli army that it is taking military action inside Syrian territory. 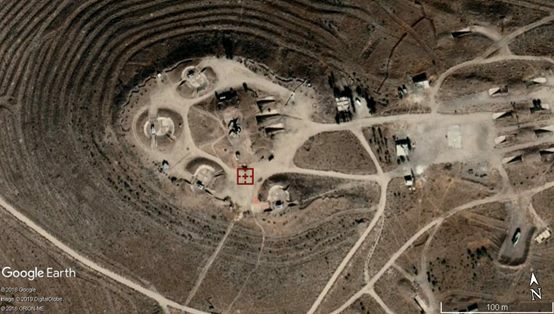 In the past, Israel would either claim responsibility after the attack or avoid any official comment, but not announce targeting the Iranian Quds force at the time of the attack. The Syrian state media claimed that Bashar Al Assad’s air defences foiled an outside attack and struck down several targets. A video circulating online shows a fireball over Damascus and the sounds of explosions and gunfire in the area. According to the Syrian Observatory for Human Rights, the strikes have hit the area around Damascus airport and its southern and south-west suburbs. Earlier on Sunday, the Israeli military said missiles fired from Syria towards the northern Golan were intercepted by the Iron Dome defence system. 1 - Chemical warehouses belonging to the Fifth Battalion Chemistry of the Republican Guard, which is located near Deir Qun town, Barada Valley near Damascus. 2. The headquarters of the 138th Brigade of the army's elite Fourth Armored Division was the second target and was completely destroyed. Brig. Gen. Fouad Hamdan, commander of the138th Brigade, was wounded in the attack. 3. The third Israeli target was the 6th Battalion affiliated to Brigade 77 near the town of al-Sabboura. 4. 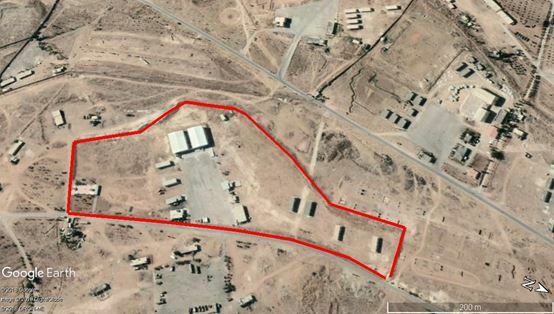 A training camp for pro-regime militias in Dereig town was hit before by Israel in 2018. 5. A Pantsir missile -S 1 vehicle inside Damascus International Airport was destroyed. 6. 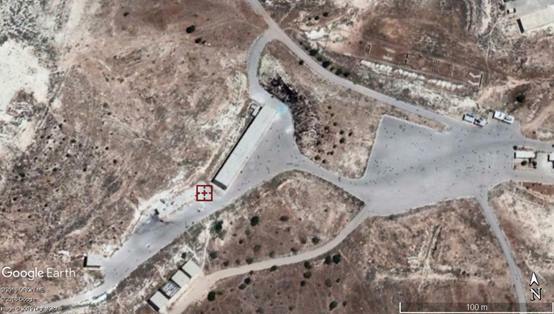 The sixth target was Chinese radar 'JY-27', range 400 km, in Damascus International Airport. 7 - The seventh target shows the destruction of the restuarant of Damascus International Airport used to prepare food for both military personnel and civil passengers. 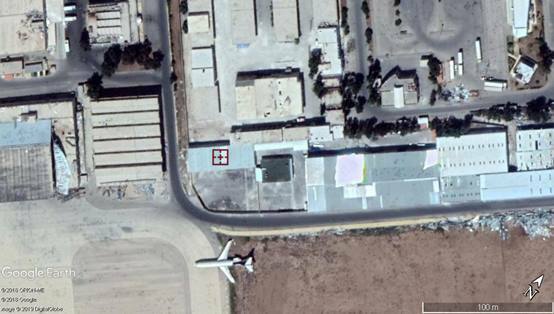 8 - The Iranian cargo planes depot, noting that this warehouse was destroyed for second time in a year. 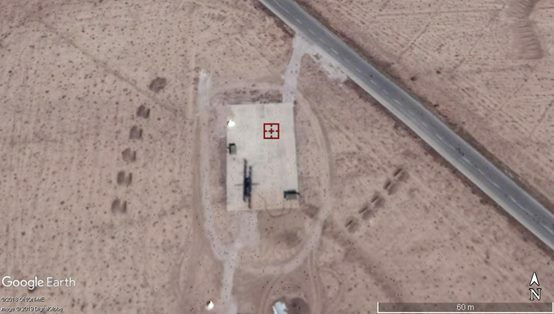 9 -Another "Pantsir-S1" vehicle stationed in the Brigade 55, 4 km southwest of Damascus International Airport. According to the source, two vehicles were destroyed, one inside the airport campus and the other outside the airport about 4 km.